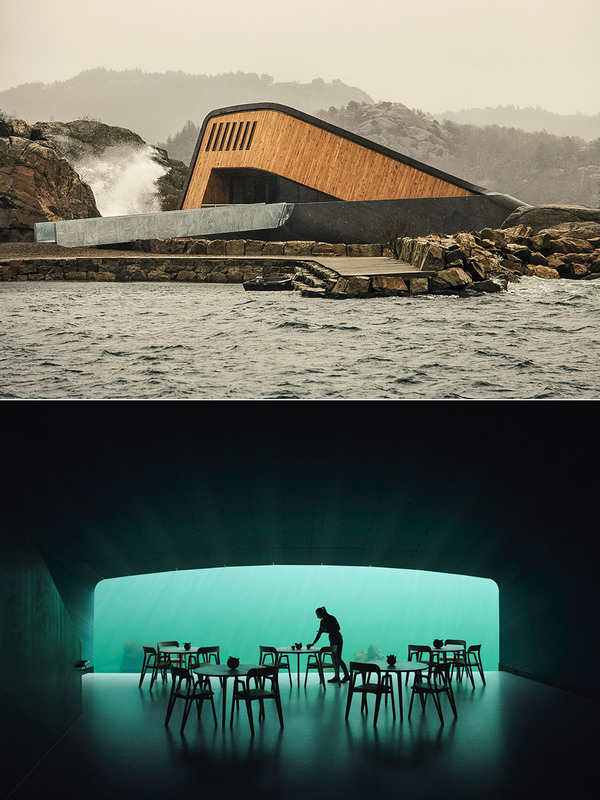 Europe’s first underwater restaurant, called “Under” (means “wonder” in Norwegian), opened in Norway on Wednesday with more than 7,000 customers booked in to eat among the aquatic life. The modern structure was designed by Norwegian architecture firm Snoehetta. “The fascination is just this movement from above water to underwater through the building … The big window exposes the underwater not like an aquarium, it’s the real thing,” said Snoehetta’s founder Kjetil Traedal Thorsen to Reuters. One caveat: a full 18-course meal can cost you up to $430 USD, including drinks. Read more for a video, additional pictures and information. 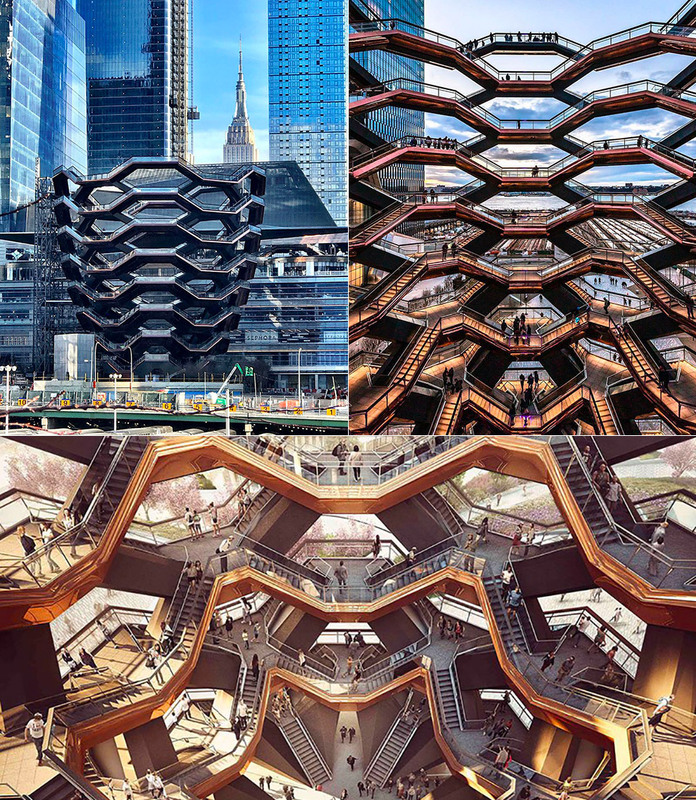 No, this isn’t an alien structure that landed in NYC, just “The Vessel,” a public landmark that was built as part of the Hudson Yards Redevelopment Project in Manhattan. Featuring a stunning honeycomb-like structure, it rises 16 stories and consists of 154 flights of stairs, 2,500 steps, and 80 landings. It was designed by British designer Thomas Heatherwick, and is the main feature of the 5-acre Hudson Yards Public Square. Read more for a complete walkthrough of the structure, additional pictures and information. Manta rays are sea creatures characterized by triangular pectoral fins, horn-shaped cephalic fins and large, forward-facing mouths. 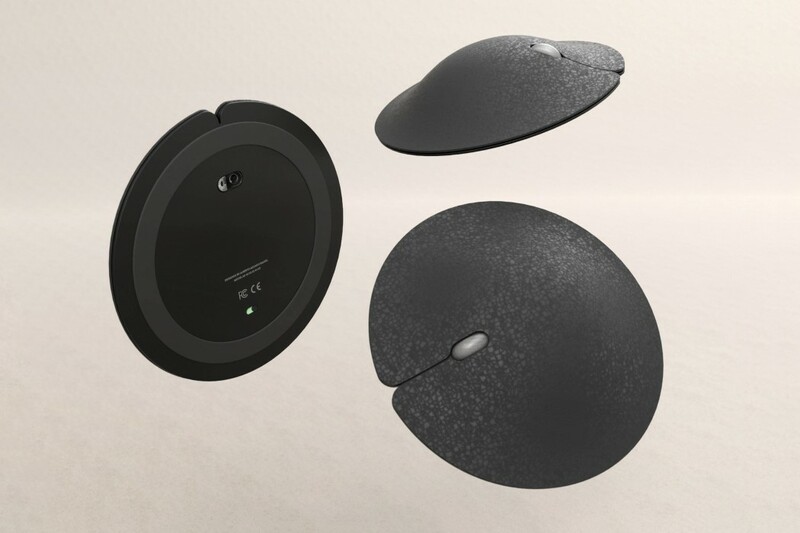 If you were to transform one of them into a functional computer mouse, it would probably look something like the “Manta Mouse” by industrial designer Alberto Aguado Baudil. There are no fancy LEDs, but this computer accessory was designed for the ultimate in comfort. Read more for additional pictures and information. 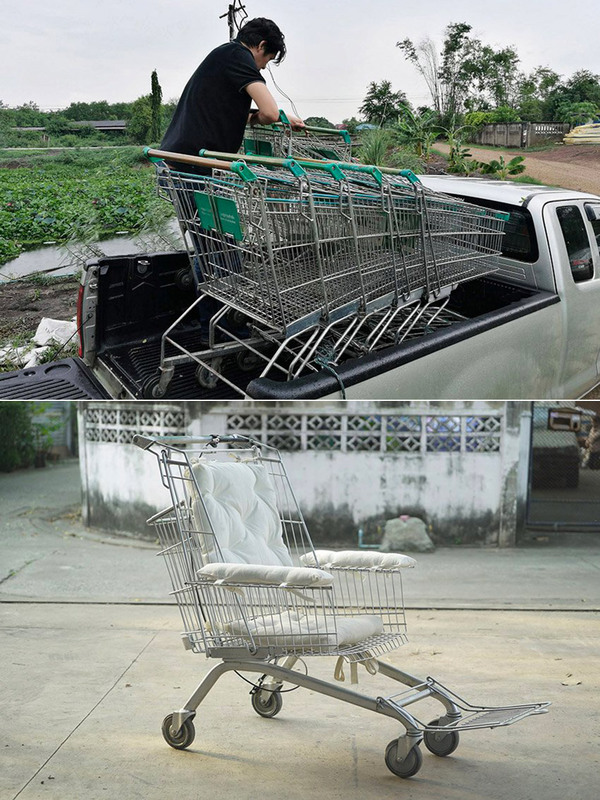 Let’s face it, purchasing old shopping carts ($45 – $50+) is far less pricier than a new wheelchair ($100+), so what better way to make use of the former than by turning them into affordable wheelchairs for those in need? This designer is doing just that, and is offering two models: a ‘manually propelled wheelchair’ that can be self-pushed and then a ‘transport wheelchair’ for use with a family member or a caregiver. Read more for a video, additional pictures and information. 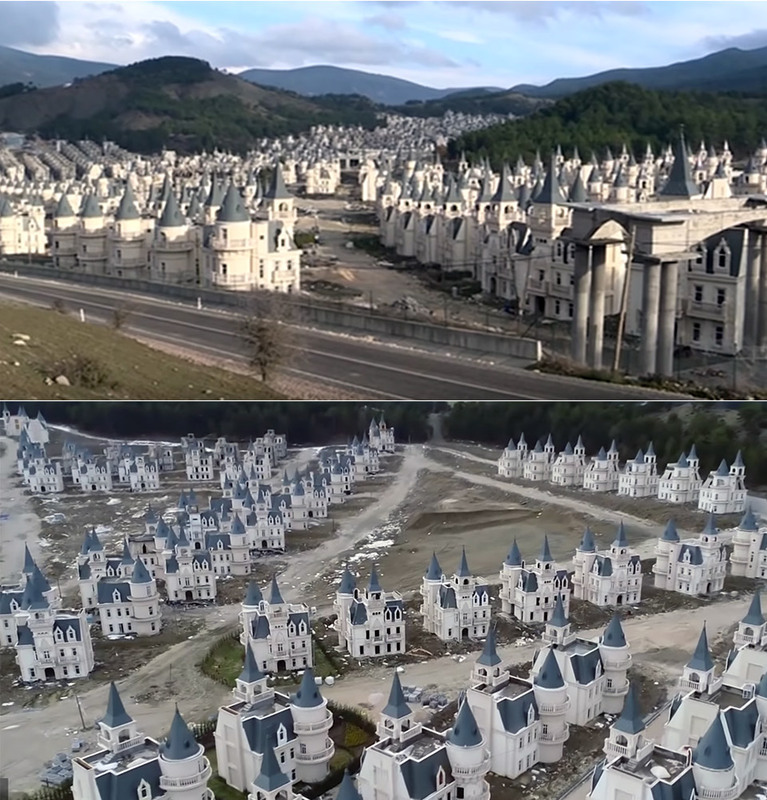 This isn’t a future Disney theme park under construction, just Burj al Babas, a residential village built in north-western Turkey, in the provincial district of Bolu, approximately 3-hours driving from Istanbul. There’s over seven hundred castle-like buildings, each identical to the other, but are completely uninhabited due to the high inflation and the country’s economic crisis that have negatively impacted its real estate market. Read more for another video, additional pictures and information. 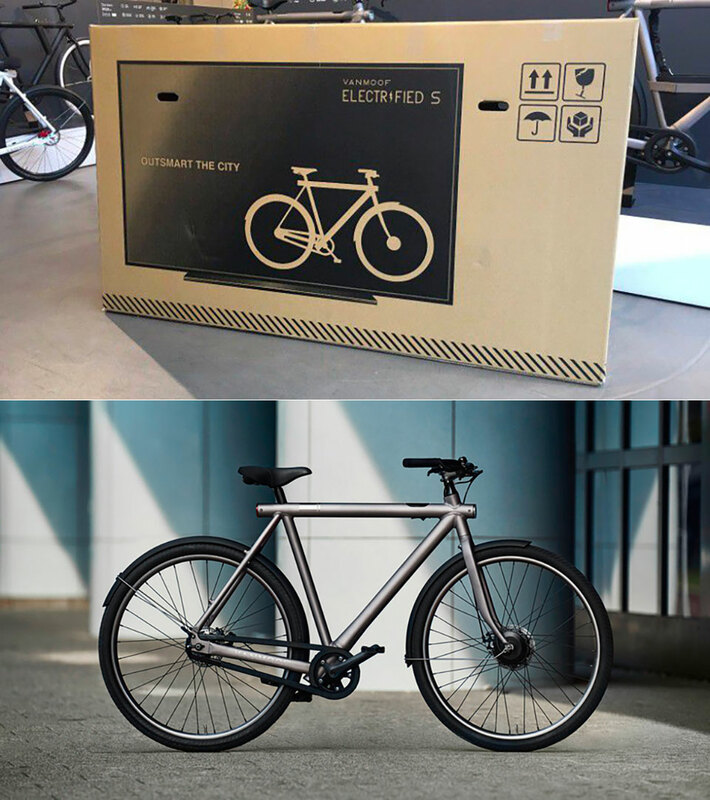 Bicycle startup VanMoof was losing quite a bit of money on its $3,000 bikes that were being damaged during transit, so they decided to start shipping them in fake TV boxes. “We asked ourselves, what do Americans really love? What would prompt couriers to be delicate with a parcel? That’s when we thought of a flat screen TV, because our box is the same size and shape as that of a really huge TV,” said Taco Carlier, VanMoof’s co-founder to CNNMoney. Read more for a video, additional pictures and information. During the early 1980s, a NASA scientist named Lonnie Johnson created a heat pump system, and was testing it in his bathroom. However, a powerful stream shot from his prototype made him realize that this could make a great water gun, thus the legendary water gun was born. The idea was then sold to Larami Toys, and they released the Power Drencher. This name wasn’t very popular at first, but popularity grew significantly when they renamed it the Super Soaker 50. 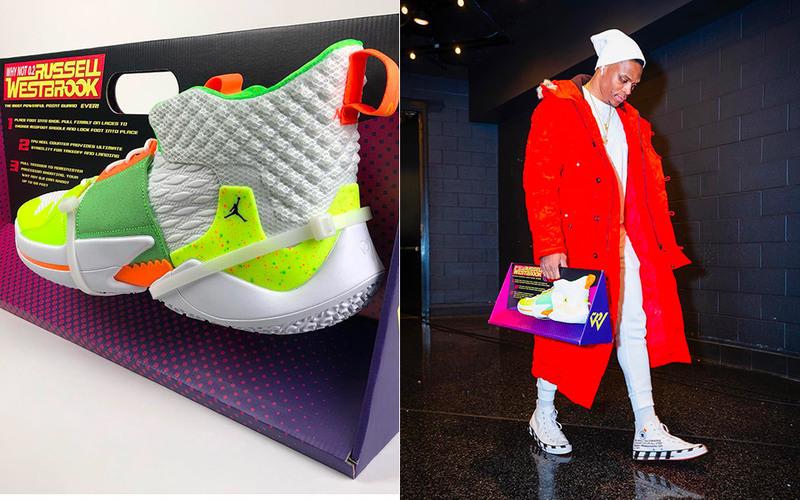 Nike decided to pay tribute to the Super Soaker 50 with these Russell Westbrook sneakers modeled after the classic water gun in its iconic packaging with the original tagline of “The most powerful watergun ever!” replaced with “The most powerful point guard ever!”. Read more for additional pictures and information. For those who have never used or heard of Slack (an acronym for “Searchable Log of All Conversation and Knowledge”), it’s basically a cloud-based set of proprietary team collaboration tools and services. It began as an internal tool used by his company, Tiny Speck, in the development of Glitch, a now defunct online game. Today, they have just unveiled an all-new logo, created by Pentagram Design, that “uses a simpler color palette and, we believe, is more refined, but still contains the spirit of the original,” said the company. Read more for a short Slack office tour video and to find out why they had to change the logo. 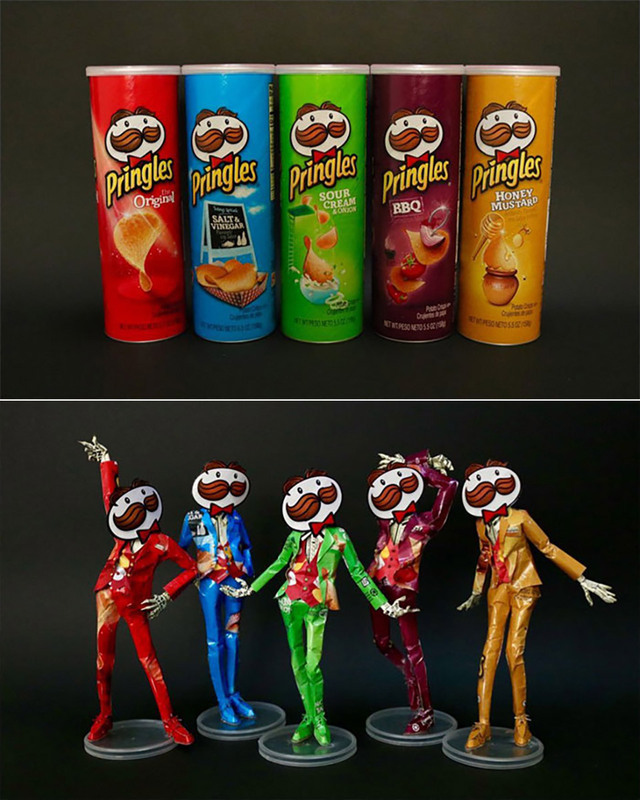 A Japanese artist who goes by “02ESyRaez4VhR2l” on Twitter specializes in transforming product packaging, like Pringles cans, into anime-inspired sculptures, and has gained quite the following on the social media service. On a related note, did you know that the consistent saddle shape of Pringles chips are mathematically known as a hyperbolic paraboloid? That’s right, their designers allegedly used supercomputers to ensure that the chips’ aerodynamics would keep them in place during packaging. 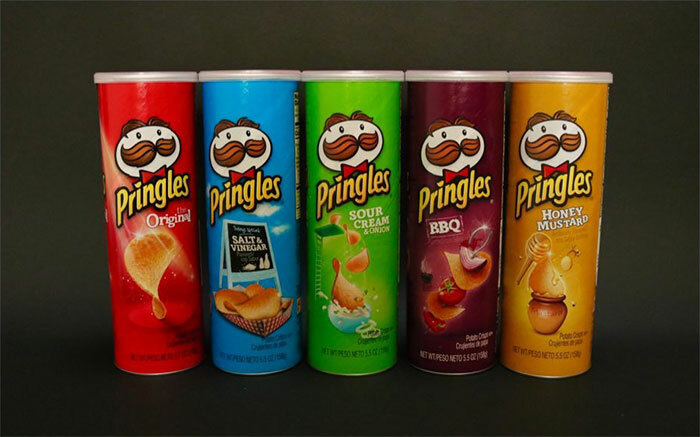 They were originally known as “Pringles Newfangled Potato Chips”, but other snack manufacturers objected, saying they failed to meet the definition of a potato “chip”. So, the FDA ruled in 1975 that Pringles could only use the word “chip” in their product name within the following phrase: “potato chips made from dried potatoes”. Read more for more examples of product packaging turned art.